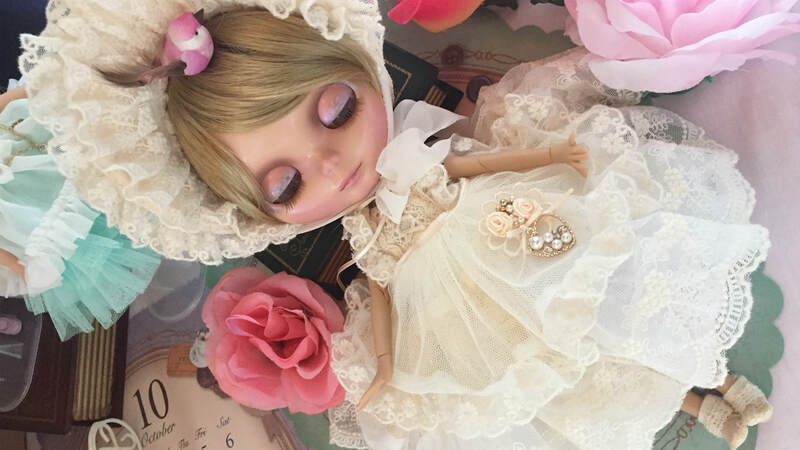 As one of Mr. Hoffmann's old friends, PrincessDoll's romantic, fairytale, and princess like doll outfits are loved by many BJD fans. But if you are PVC doll fans, this is also the booth you won't want to miss out. As the brand has been developing doll outfits for Blythe, OB 11, and other PVC dolls, too. So! What will PrincessDoll bring to 2019 spring dolly party for our little princess? We are looking forward to see their new designs!